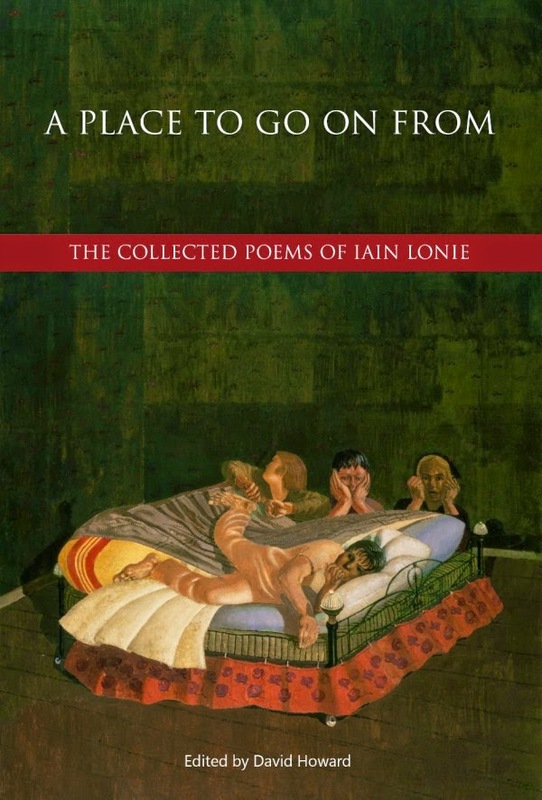 I can’t imagine how we could over estimate just how much we owe to David Howard for this superb edition of Iain Lonie’s poems. Just as I, for one, can’t sidestep a certain shame at not realising until now how fine and important a writer Lonie was. He brought to his poetry the precision and clarity and intellectual force of a gifted classical scholar. He was patiently indifferent to passing fashions, with his own more enduring touchstones. 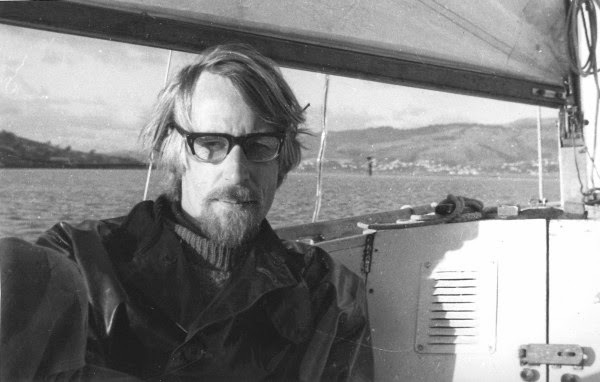 And in a remarkable fidelity to the tides of his productive but troubled life, he wrote a body of poems on love and grief and the searing currents of remembrance that, in New Zealand writing, stands alone. There’s so much more to be said about Lonie, and that is sure to be said now that this edition places him back among us. There’s a particular aptness too in my now being able to put a few of his poems on the National Library website. I began this laureate blog a couple of years ago with a poem of Allen Curnow’s, a tribute to the New Zealand poet who matters most to me. So how fitting that I end with the poet whose A Place To Go On From seems to me as significant as any single volume since Curnow’s own selected poems. As good a page as any to sign off on. and awaiting a meditative hour. perhaps it’ll always be like this? Oh no, we say, we simply can’t! thinking, it could have killed me. still mud-caked, at the bottom of a tin trunk. Shoes should stand in neat pairs, or be walked in. with days and places, their native magic forgotten. I’ve seen whole shopsfull of cracked shoes, in their pairs. far to the north, and unattainable. (I get things half right). (I am making a sensible advancement). its whiteness to the light. the big winds without going under. and sending up the green shoots vertical. it’s more like prayer. You have to ask for the shape. It’s more like love. You have to pity the tree. to sail off from the island. Cover image: The Centurion’s Servant (1914), Stanley Spencer, oil on canvas, © Tate, London. Book designed and typeset by Damian Love. three poets sat on, talking. and the earth, sometimes righted by a natural good. What else is there worth speaking of? ripple out eastward over folded hills. but find some foreign shore to break against. the home I’d pointed out, the house of childhood. the stone rest in the garden, overlooking the sea. I watched you walking that mile, your figure grew smaller and smaller. of voices subdued by the sea and the view. and beyond the stone wall, the sea splashing in the evening. and under the garden, the earth of the garden, under the sea. The National Library thanks Otago University Press for their assistance in the preparation of this blog post. Thankyou and Kim Hill for reminding me about this poet.